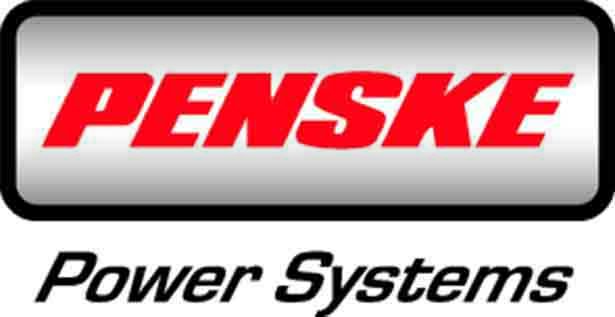 Penske Power Systems (formerly MTU Detroit Diesel Australia) has over 60 years’ experience in the delivery and support of propulsion systems – including the Detroit Series 60 and MTU Series 2000, 4000 and 8000 engines – as well as onboard generators in a broad power range to suit the marine market. We represent technologically advanced and well-respected brands in the marine industry such as MTU, Detroit, Allison Transmission and Kohler Power Systems. As the sole distributor of MTU engines in Australia and the Asia Pacific region, our mechanical and electrical technicians are factory-trained and fully equipped with the latest knowledge, technical skills and tools. Our expertise in project management and application engineering means you’re in expert hands when it comes to servicing, refitting or undertaking a full engine rebuild. Penske Power Systems’ state-of-the-art facilities are located in key ports including Sydney, Brisbane and Perth – and we form part of the worldwide MTU Marine Service along the Great Southern Route. Our unparalleled service support is renowned among shipyards, superyacht owners and crews alike. MTU engines for performance yachts are among the best in the world. They feature a full package of built-in advantages and an excellent power-to-weight ratio. MTU engines are light, compact and generate impressive amounts of power. The popular 2000 series engine is available in an 8V, 10V, 12V and 16V configuration, and the newest version of the Series 2000 – the M94 – boasts the highest horsepower in its class and an unbelievable power-to-weight ratio. Horsepower has been increased by up to eight percent over the previous Series 2000 marine engine, and the 16-cylinder version, for example, produces an impressive 1939 kW while weighing in at under 3.4 tonnes. All this is achieved without compromising our market leading fuel efficiency and conforming to all international exhaust emission legislations. For decades MTU has been one of the world’s leading suppliers of propulsion systems for displacement yachts. Their agility and outstanding torque make our engines essential in this unique market. Like all MTU engines, they are extremely reliable, economical, and set a benchmark for environmental friendliness. Their propulsion systems run extremely quietly, and have exceptional handling.